This year Gulf of maine Celebrates 29 years in business with our yearly sale, and two special events. 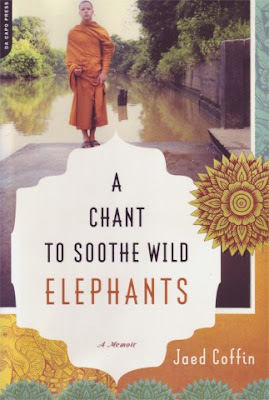 Saturday, February 23, at 3 PM we welcome Brunswick author Jaed Coffin, reading from his memoir "A Chant to Soothe Wild Elephants" This is the story of Jaed's trip to his mother's native village in Thailand, where he was ordained as a Buddhist monk, fulfilling familial obligations. Jaed has worked as a boxer, sea kayak guide, and a lobsterman. He is currently writing his second book, about his boxing career in Alaska, and lives here in Brunswick. Our anniversary sale will take place from Feb. 25 to March 1, with all books in stock 29% off. 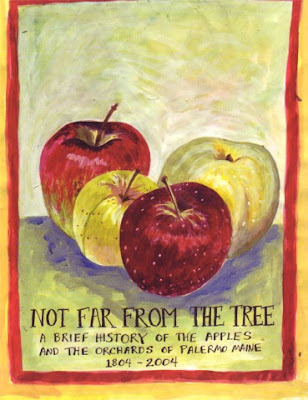 At the end of the week, Saturday, March 1, at 3 PM, we will have our annual birthday party with refreshments, door prizes (gift certificates to Gulf of Maine) and presentations by two Maine authors: a presentation on heirloom Maine apples by John Bunker, author of the new book "Not far from the tree - A Brief history of the apples and the orchards of Palermo Maine 1804-2004." 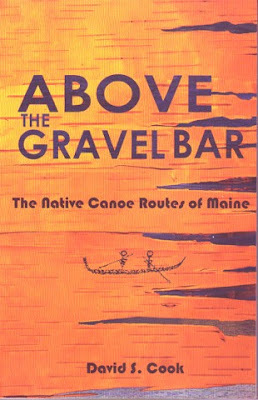 , and David Cook speaking about his book "Above the gravel bar - The Native canoe routes of maine."